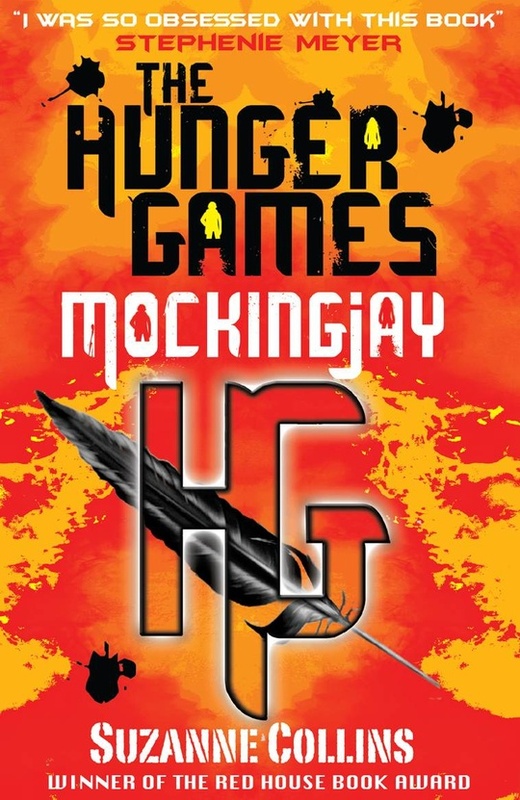 Named after the hybrid birds which become a symbol of hope and rebellion throughout the trilogy, this last book in The Hunger Games series will not fall short of expectations. Having destroyed the arena of the 75th Hunger Games, defied the Capitol and escaped, Katniss finds herself as part of the underground community of District 13. Ruled by President Coin, District 13 is the mysterious last District which was supposedly destroyed by the Capitol when is tried to rebel, the defiant act which caused the instigation of The Hunger Games. Its citizens, however, have learned to live below ground, and now that the other 11 Districts outside the Capitol are rebelling, District 13 has become the backbone of the resistance. Distraught at the fact that Peeta was captured by President Snow at the end of the last games, Katniss is eventually convinced that she must become the ‘Mockingjay’, the symbol around which the rebellion will muster. Followed everywhere by cameras and interviewers and with a retinue including her best friend and possible love-interest Gale Hawthorne, Katniss must learn to fight and be strong despite her misgivings and personal crises. As with Catching Fire, this book is jam-packed with action and compelling narration, however in some ways it didn’t live up to expectations. The love-triangle between Katniss, Gale and Peeta was given too much air-time for me, while the ultimate decision between who to be with was made more by circumstances than Katniss’ own will. To me, this undermined an otherwise completely fantastic female protagonist and role model: she has political power, strength and courage, yet falls down in terms of her emotional decision-making in a slightly disappointing way. Having said that, the book’s political messages are superbly illustrated and executed. Mockingjay is a satisfying and complete portrait of the problems with power and those who wield it. It’s a must read, a fabulous profile of human nature and its interaction with governmental politics and warfare. A wonderful twist to finish a really brilliant series. Catching Fire was published in the UK by Scholastic in 2010. It is available in on Amazon in paperback and ebook format.